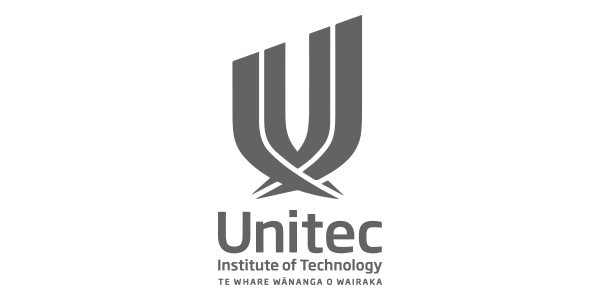 Unitec Institute of Technology is the largest institute of technology in Auckland, New Zealand with over 16,000 students in 2012 (10,340 EFTS) . The main campus is situated in Mt Albert, Auckland, while a secondary campus is situated in Henderson, Waitakere, Auckland, and a third campus in Albany, North Shore, Auckland which opened in August 2011. Unitec offers degree programs in arts, business, and technical subjects at the bachelors, masters and doctoral level. Applied technology (Trade) training is offered at certificate, diploma and degree level. Unitec is a member of the International Association of Universities.